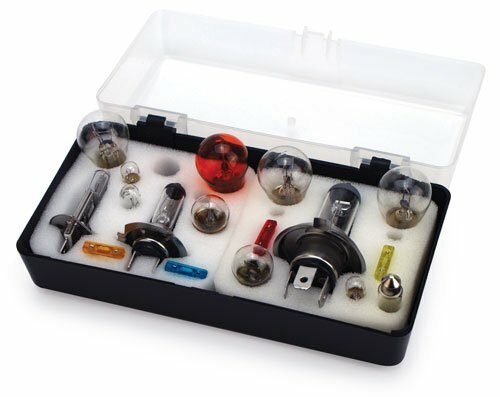 Keep your lighting fixtures shining with the AA Universal Bulb Kit. 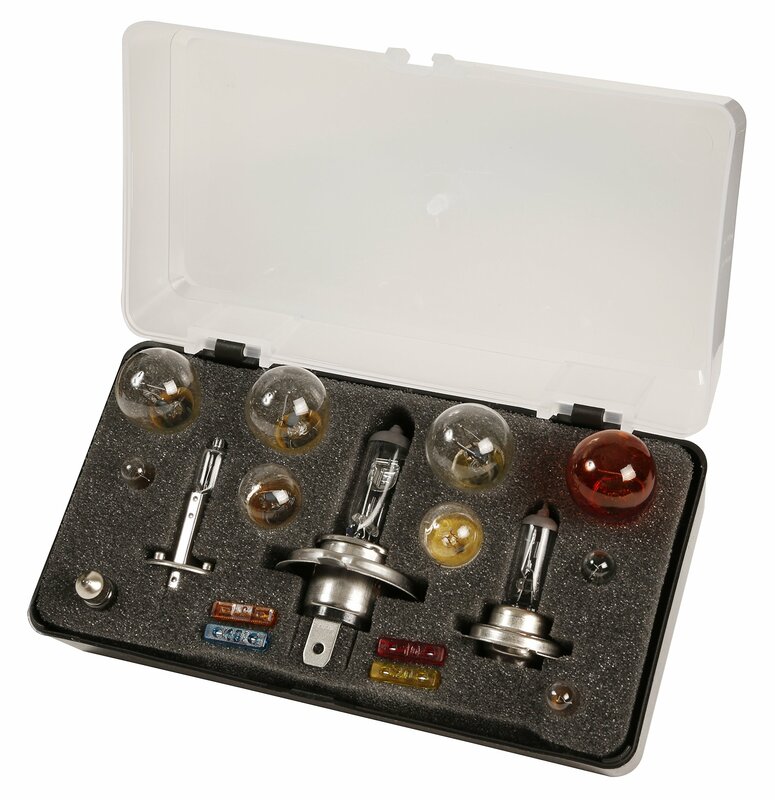 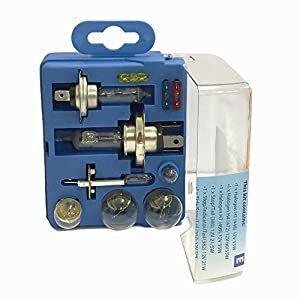 The kit Incorporates all three kinds of main headlight bulb, H1, H4 and H7, along side all of the key indicator bulbs, side lamps, stop/tail lighting fixtures, interior bulbs and fuses. 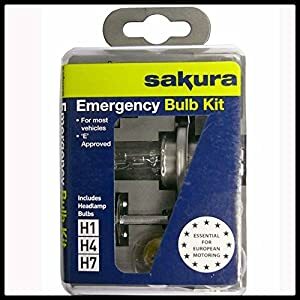 This kit is suitable for so much vehicles and is fitted with usual halogen headlamps – a will have to-have in your holidays. 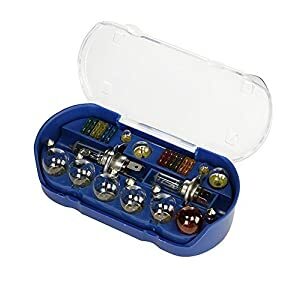 All E1 approved.